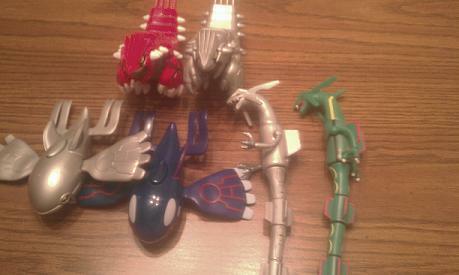 I am wanting to buy the Swampert, Blaziken, and Sceptile Pokedolls. I have been wanting them ever since the Pokemon Center NY days, and I've decided now is finally the time. 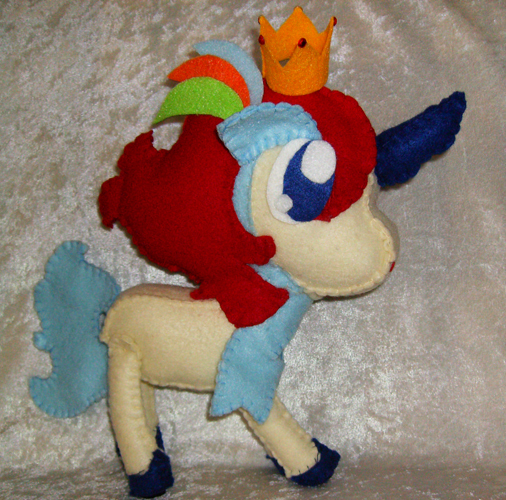 And I am always looking for any MIB bell plush you might have to sell! 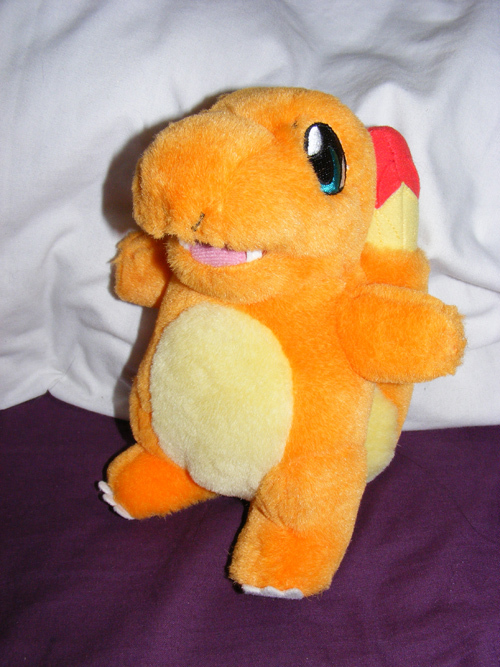 yard sale find and info help on a charmander? 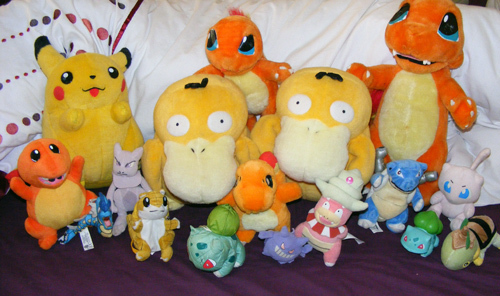 I went to a yard sale this sunday, and I found this awesome lot of plush for $15! 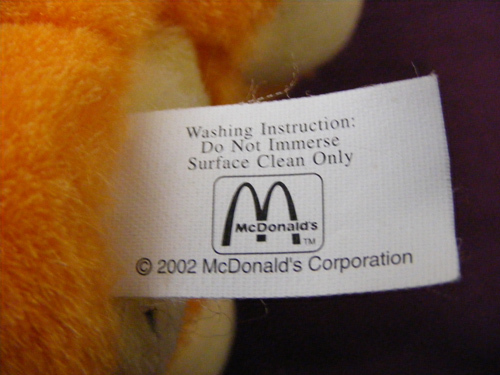 However, there is one charmander I'd really like a hand with...its apparently from mcdonalds, but doesnt light up! 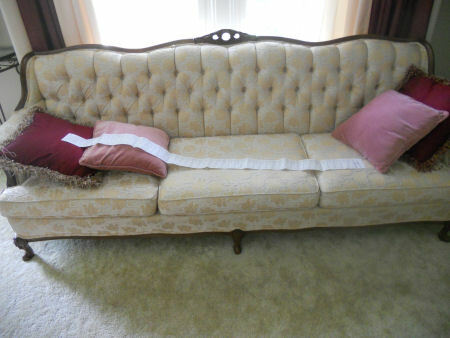 I took a pic of the HUGE receipt from the post office on my couch for comparison. I will leave feedback for this GA this weekend, look forward to that. Hello there! This is kind of a reintroduction post since the last one I made was over two years ago, oops! I go by Christine and I'm 26 years old and work at a local hospital as a Medical Laboratory Scientist. I've convinced my boyfriend to make an LJ account for this community. You may or may not see him around, but his LJ name is woopahfan. I have successfully hooked him and his daughter into the Pokemon fandom. His favorite Pokemon are Wooper (duh) Sandshrew and Sandslash. His daughter's favorites are Pikachu and Umberon. 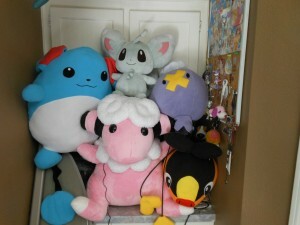 Mine are Flaaffy, Sneasel and Weavile. I was into Pokemon when it first came out, but took a hiatus from it for some time because I became overwhelmend with it. I started playing the games again about three years ago and the collection just followed! I was really upset because I had a tackle box with my old Pokemon things in it that I put up years ago knowing that one day I'd be back into it and want the old stuff. I was looking for yarn in my attic on Friday and guess what I found? BUT WAIT! THERE'S MORE! This weekend, I was over at woopahfans house and were cleaning out his daughter's room when we came across this! Sorry for the crappy quality I used my phone. I'm still looking for Voltorb! Please PM me if you have one and would be willing to part with it! 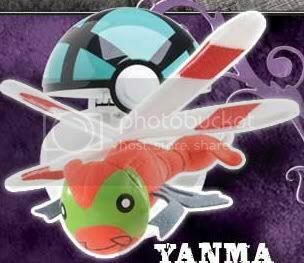 Way Past Cool and Fast Ichiban Kuji Mini Pokedoll Figure GA Final Payment! Hello everyone and GA participants! THEY HAVE ARRIVED! 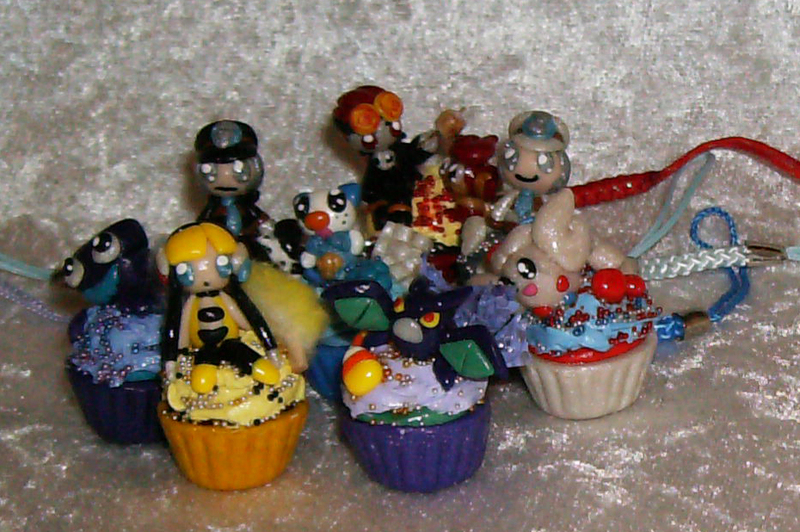 THE POKEDOLL FIGURES! YAY! And have an opening video! Hey I just posted and this is crazy, but I have no room so take these things maybe? I promise my next post will be a collection update (MINI-GRAIL YUS) but today I'm gonna throw some stuff at you, because I forgot one of them and really need the others out of here. XD Which means, Ridiculously low prices GO! So, I'm thinking no less than $10 for the Magikarp submarine(shipping will be around $10 as it is) and $5 apiece for the Hasbro figures. Or take all six hasbros for $25 shipped anywhere! Now I auction off a custom plush slot last time, but this time I thought just to open 2 custom plush slots if anyone would like. ♥ Take a look under the cut for more details. I'm pretty excited to be member of this community, since Ive just recently stumbled over it and was impressed at first sight! 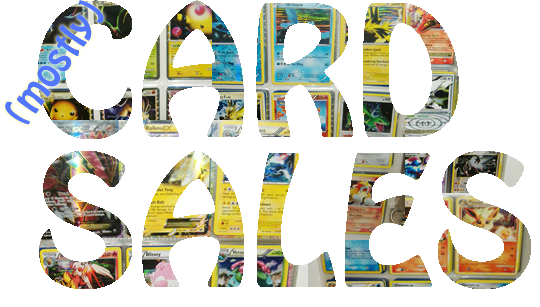 My name is Sabine, I'm 16 years old and live in Germany, Pokemon has always been a part of my life, ever since I was little I started collecting merchandise, cards and playing the games. I took a break from collecting when I got older and due some unfortunate events I had to sell almost all of my collectibles. But now it's time to start anew! And I can't wait to collect again! I have been thinking making a new collection update some time now, but there's always one or two important packages on their way to me, and it feels wrong to make update without them. But today I got so many additions, that I just have to show them off. I finally made a shipping request in SMJ last week and a huge box arrived this morning. Many lovely shiny, Eevee and Umbreon gets and a couple additions to my side collections as well; Yanma is almost completed already! Does anyone have any info of it? I tried to look everywhere, but this one stock photo is the only one I could find. 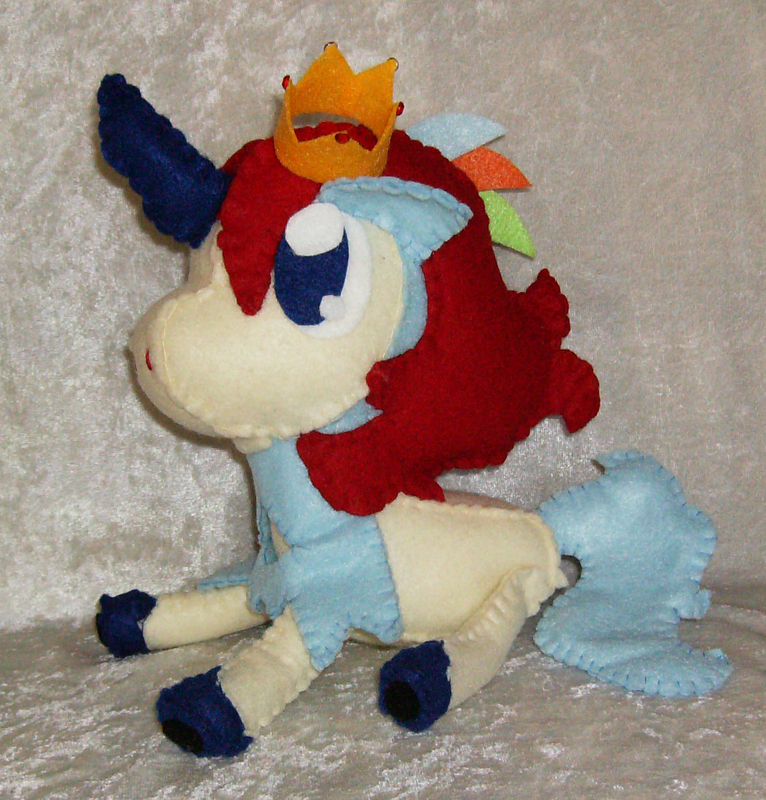 I couldn't find any for sale, and not even picture of the actual plush! Okay, that's enough of wants for now. I have lots more of course, but don't really have the money right now. So where has it all gone? Hey guys, I'm back home for good from being abroad for the last year and a half, so am working on several aspects of my collection, including photographing, organizing, and weeding. I bring some sales today. Sales permission granted by denkimouse on 3/28/11. I have a handful of plush, including an Ampharos canvas, (new series) Bulbasaur canvas, and Stunfisk pass case, as well as several sticker sheets from various promos, a surfing pikachu charm, and lots of cards. A collection update will follow within the next week or so, I hope, if the weather continues to cooperate. I am also working on giving feedback at the moment. Apologies for taking so long to get around to it, and please let me know if you'd like feedback from a recent or past sale. Note that they do not need to be first edition, as long as they are holographic and not from base set 2! I just found this image while browsing on tumblr, and I was wondering if anyone has any information on these? This might have been taken in Tokyo, but I'm not entirely certain if that is true. I am a size 9(US) or Large, so if these are for kids these might not even fit me. If these do exist, and are in adult sizes the Victini and Tepig ones are a big want for me! Any info is appreciated! First Look: Banpresto Eevee 2013 campaign! 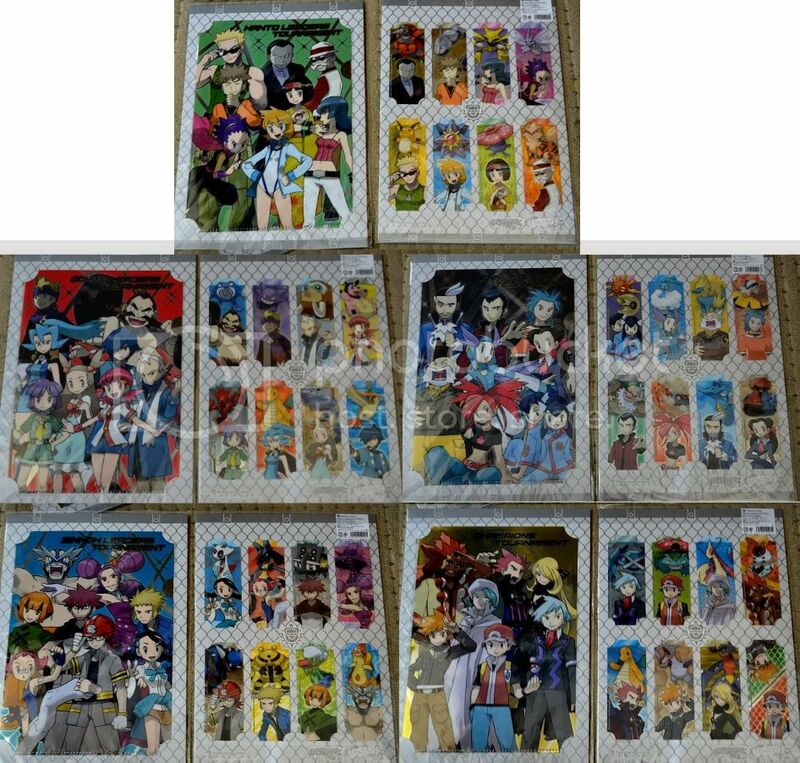 + Other Banpresto news! DX Flareon and Jolteon plush! Christmas I Love Pikachu items! Waza Museum figures Set 4 in their close-up glory! For those who are getting these from me, do check your mailbox for notifications or check the order page, I have updates for you guys. 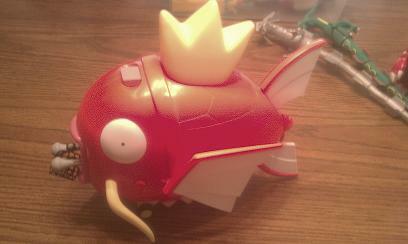 =D And if anybody wishes to claim a Garbodor, let me know! 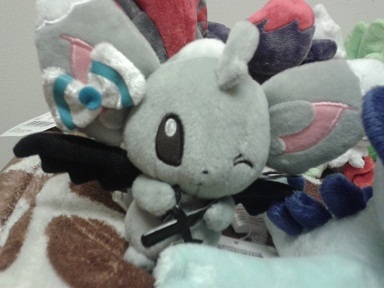 Interestingly, the Eeveelution 'Kyun Chara' figures have been delayed. Still, it looks set to be a very exciting Eeveelution era starting from October. ^^ Hope you guys enjoyed the report! Hi there, Ive decided to do a group buy for these wonderful sets. I will be buying one of each set from Sunyshore. There will be 2 payments for these. Would prefer to have ALL of these claimed before buying! How im working the prices out. Shipping for all 5 sets is $16 and that will be split evenly by the amount of participants in this group buy. Prices dont include PP fees which shouldnt be much either! I have to do somthing that I never ever wanted to have to do. 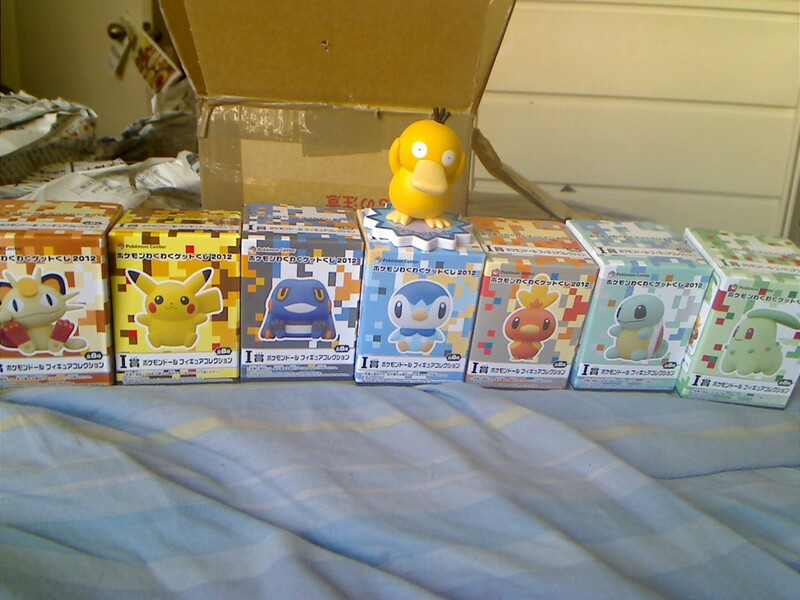 And that's sell pretty much my whole pokemon collection. I have bought so many amazing things from people here and I have loved them so much. But being in college now... I need money. Lots of it. So I unfortunatly have to let everything go. Please comment with any questions you may have! I would be more than happy to take more pictures of the condition of an item! Thank you! I'm doing post office runs tomorrow and either Thursday or Friday :). So if you're waiting for a package to go out, it should go out this week. I apologize for the delay in international packages from my previous kid sales post, there was an unexpected family problem so everything got put on the backburner for a bit. I'll throw in some freebies to try to make up for it. This didn't affect pan sticker sales, just regular packages.